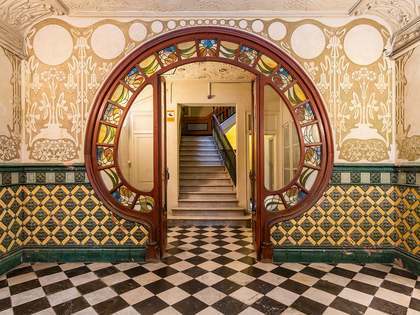 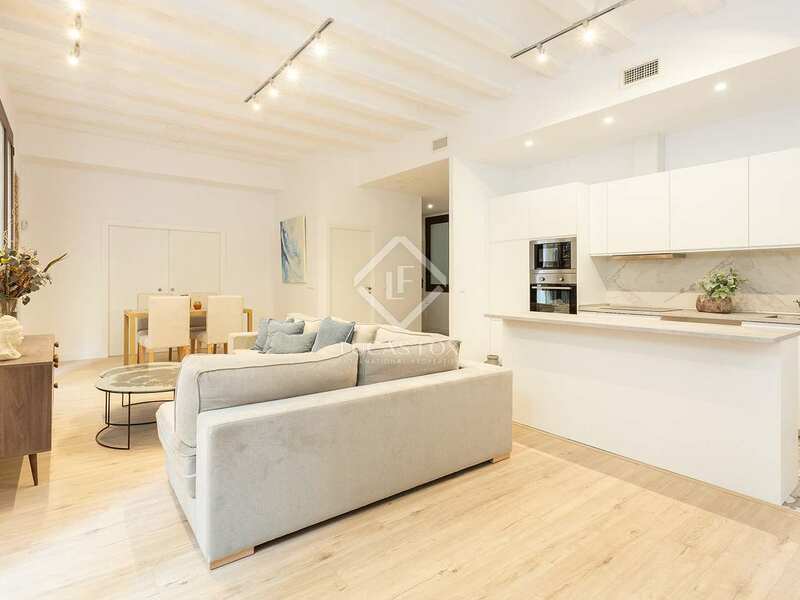 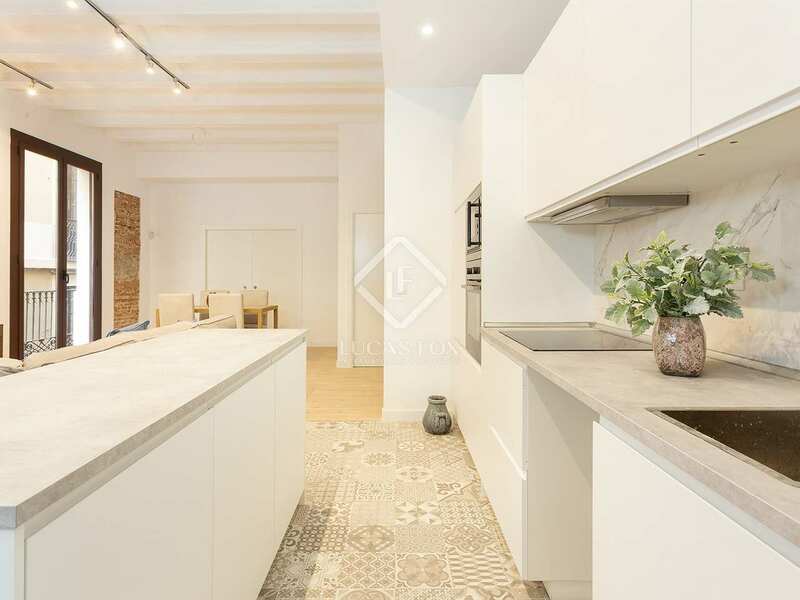 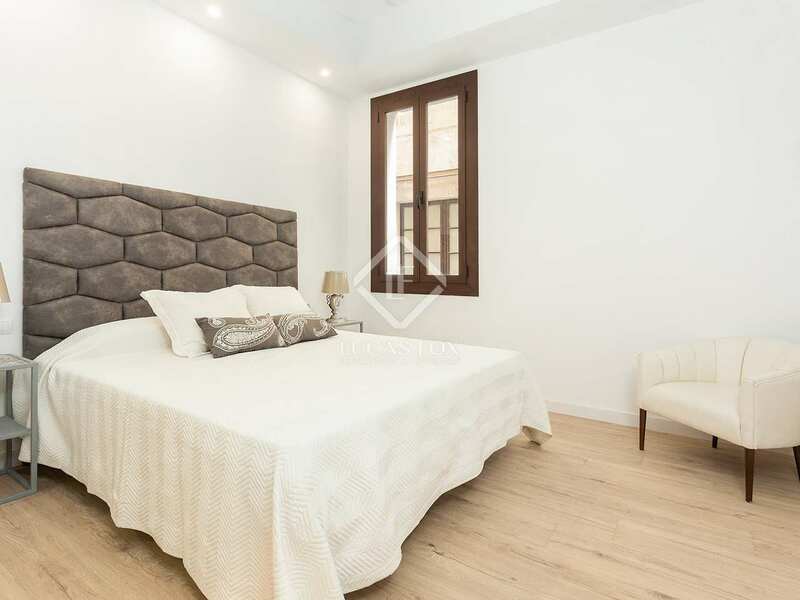 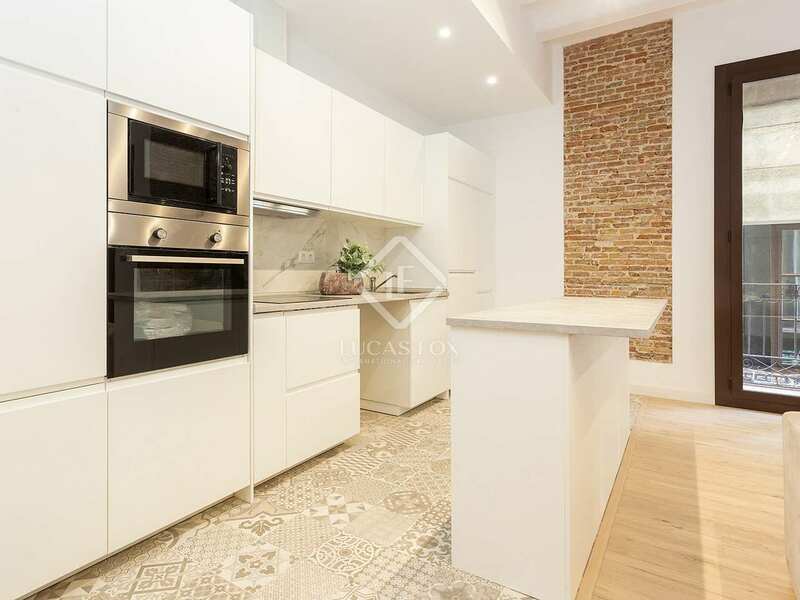 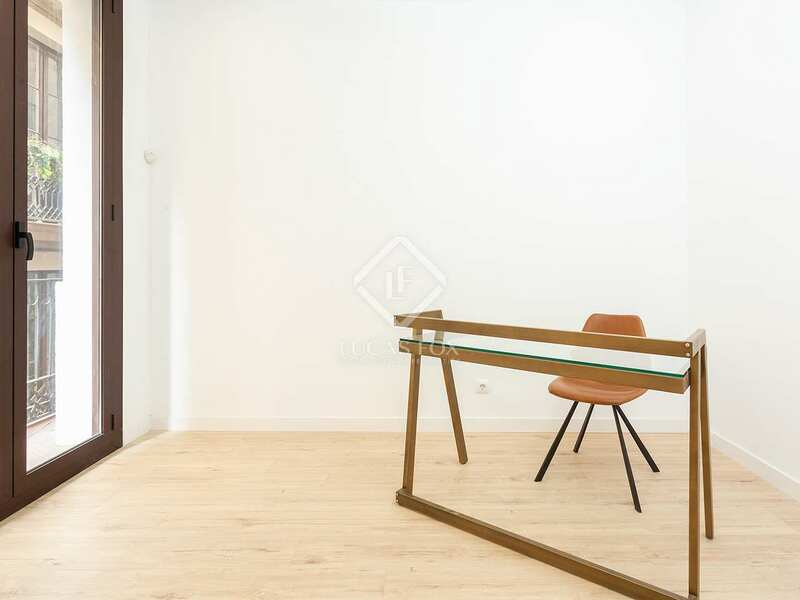 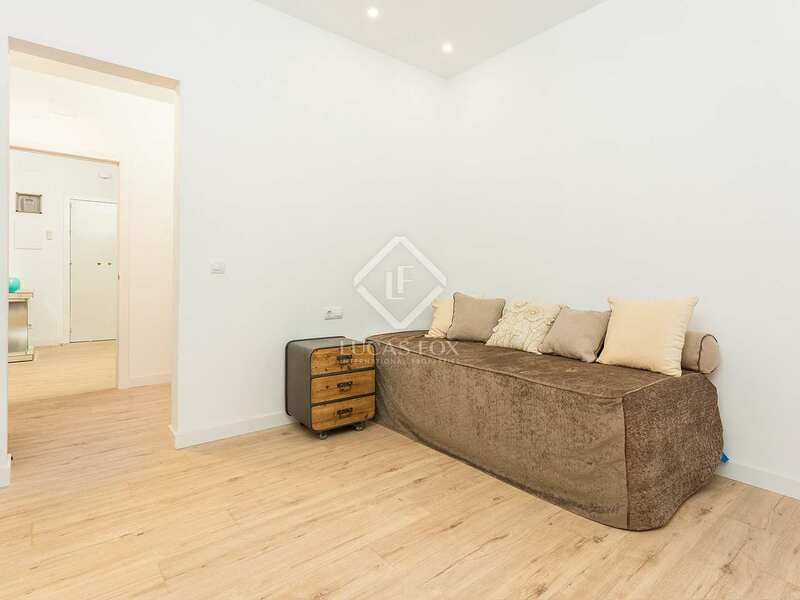 We find this new luxury apartment for sale in the trendy Born area of Barcelona Old Town, in a renovated stately building, dating back to the year 1900, with a modern lift and many gorgeous period features. 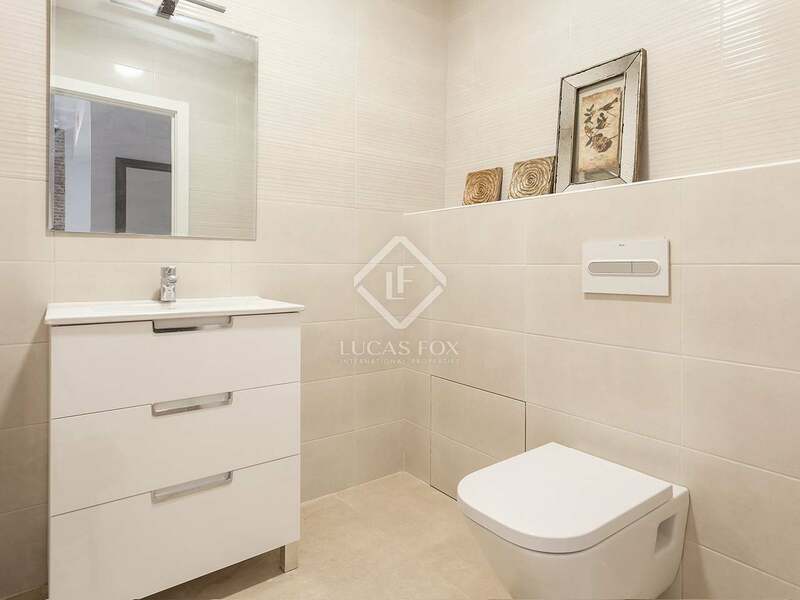 This stylish home has 4 spacious bedrooms and 2 bathrooms with high quality sanitary ware and an open plan living, dining and kitchen space equipped with appliances by leading brands. 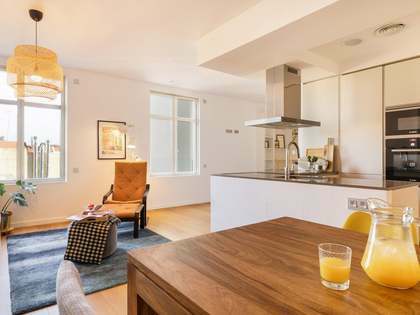 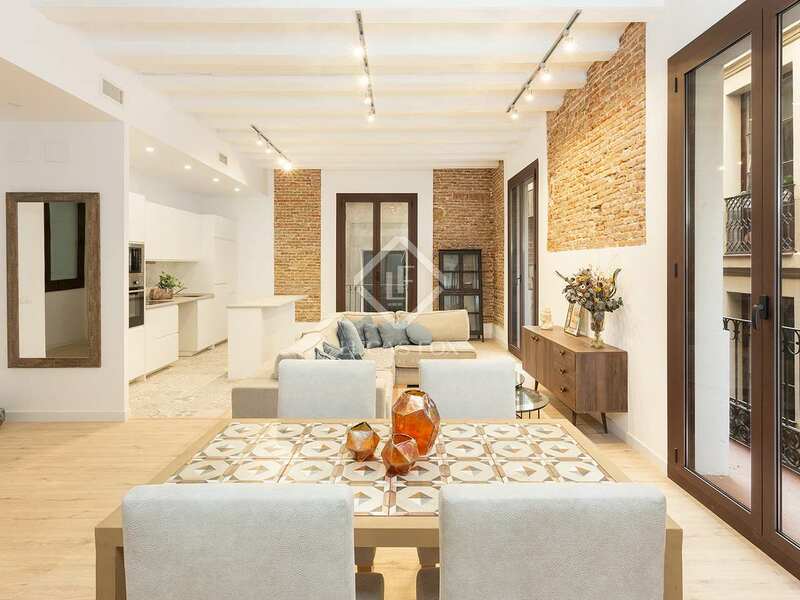 Balconies, exposed brick walls, wooden ceiling beams and a combination of wooden flooring and ceramic tiles artfully combine modernity with historic charm in this elegant, brand new city home. 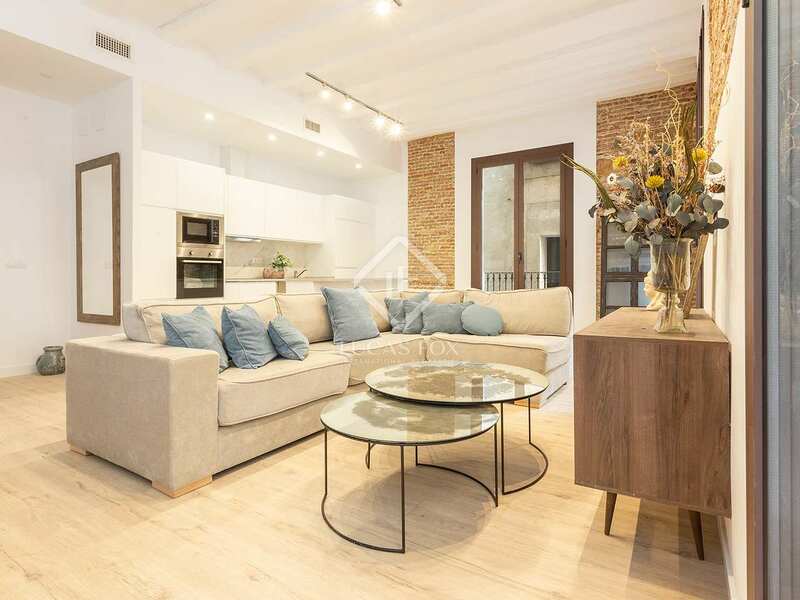 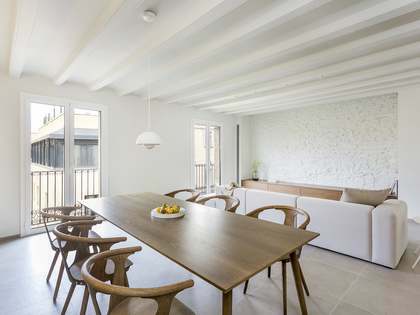 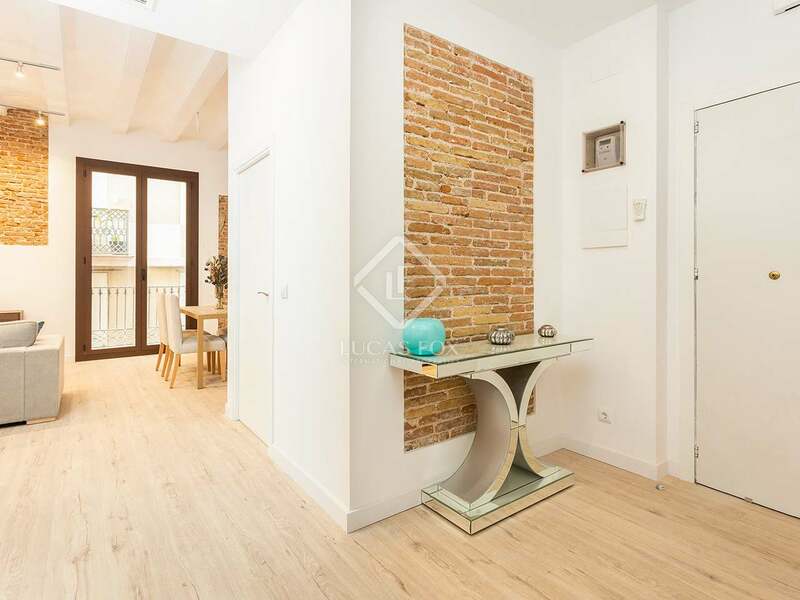 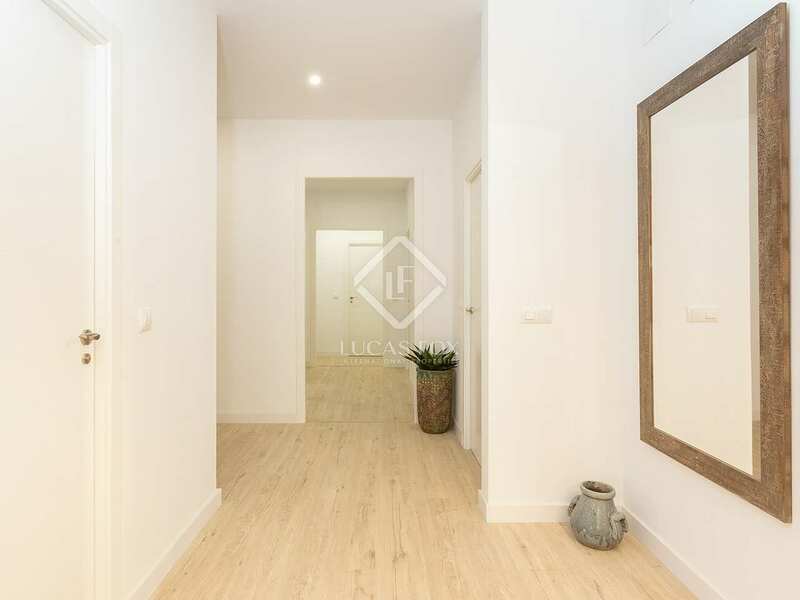 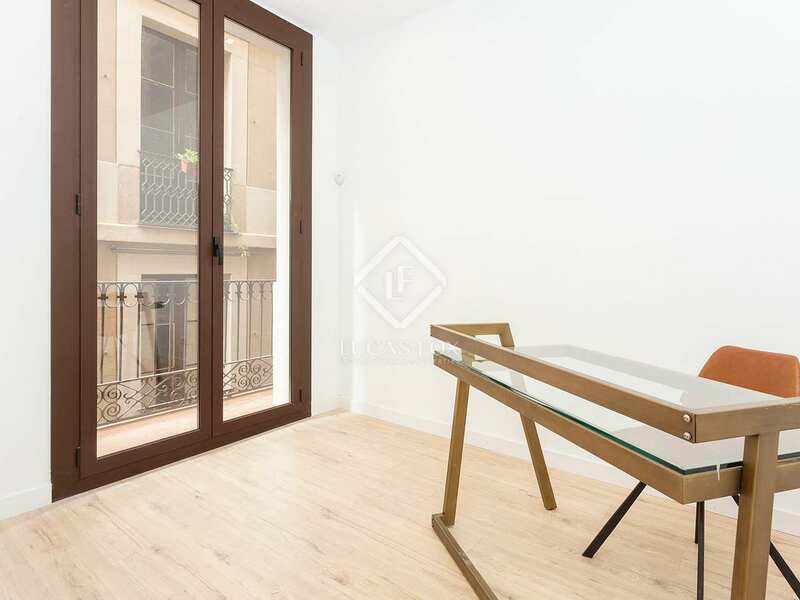 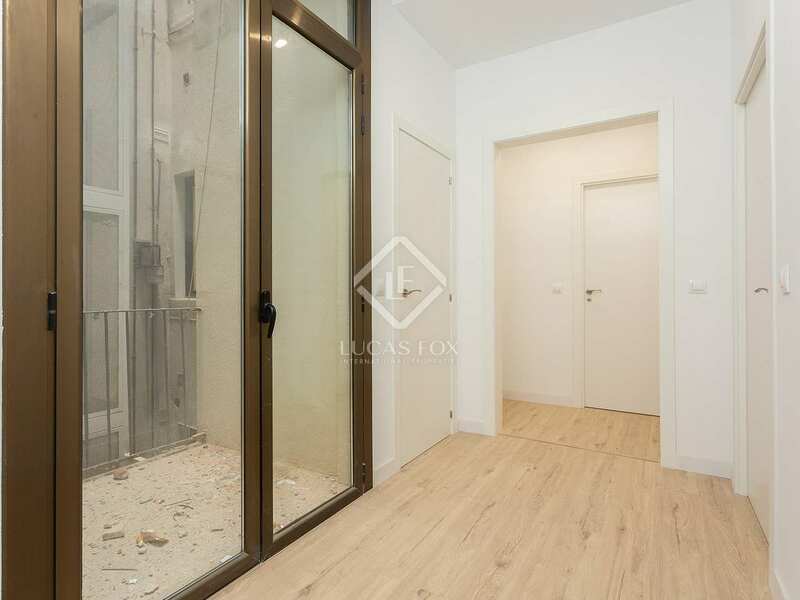 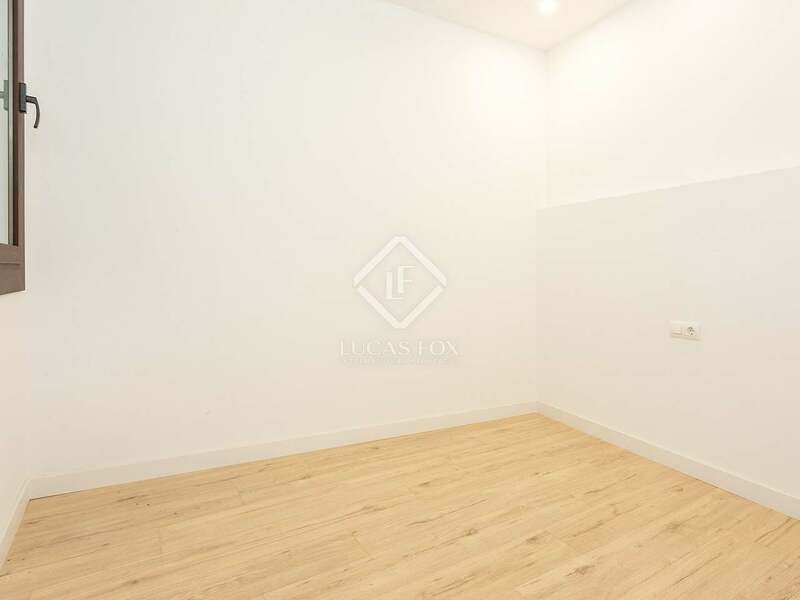 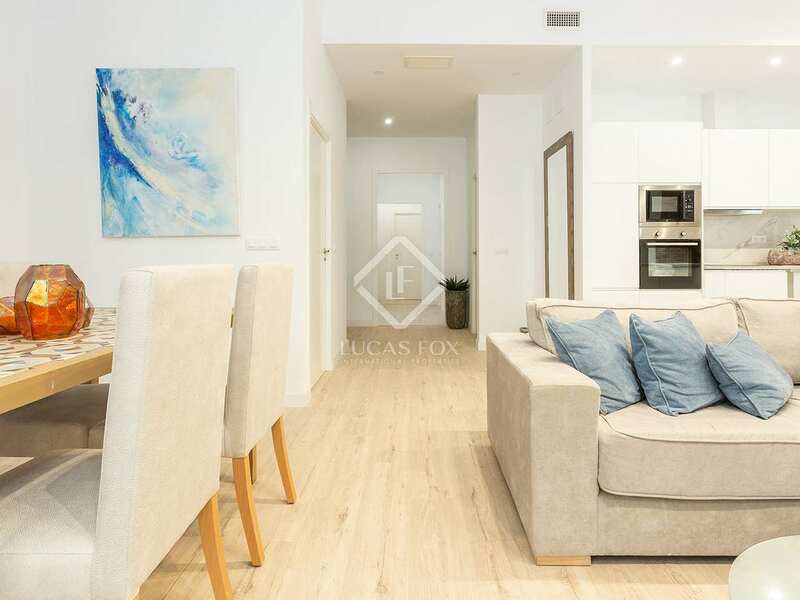 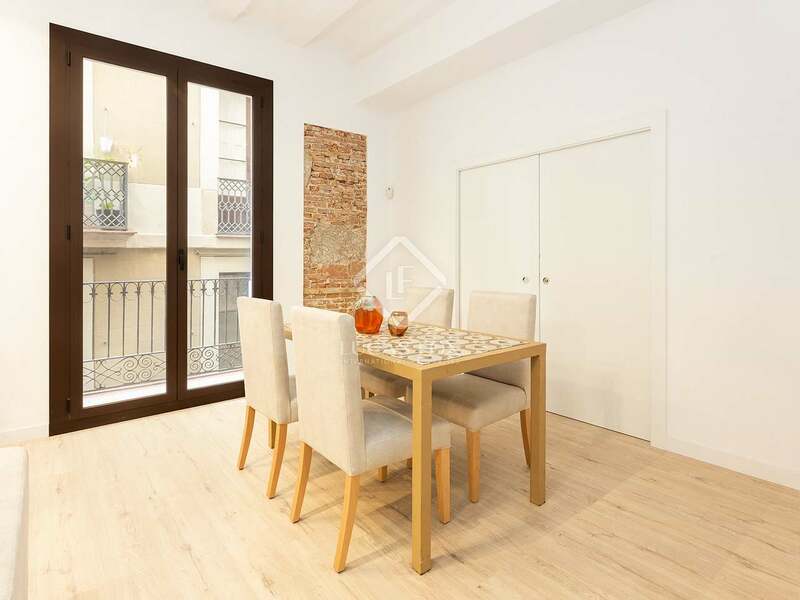 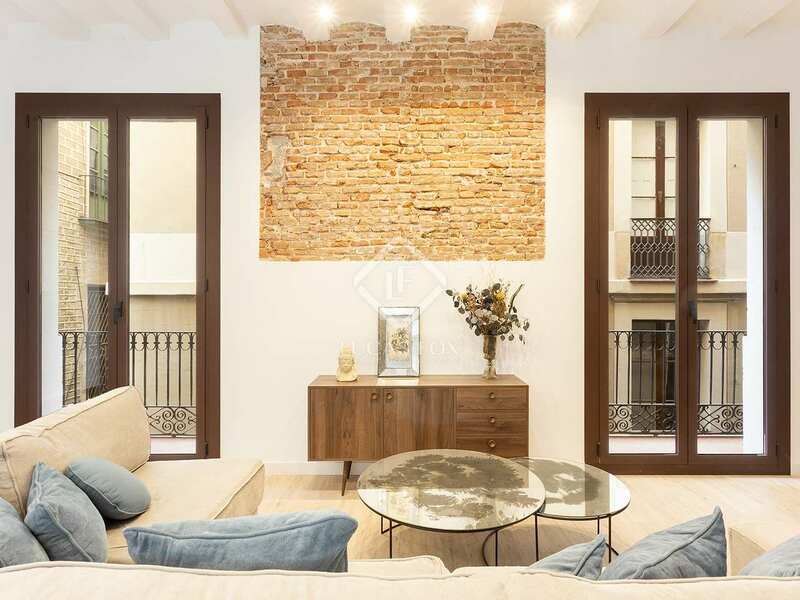 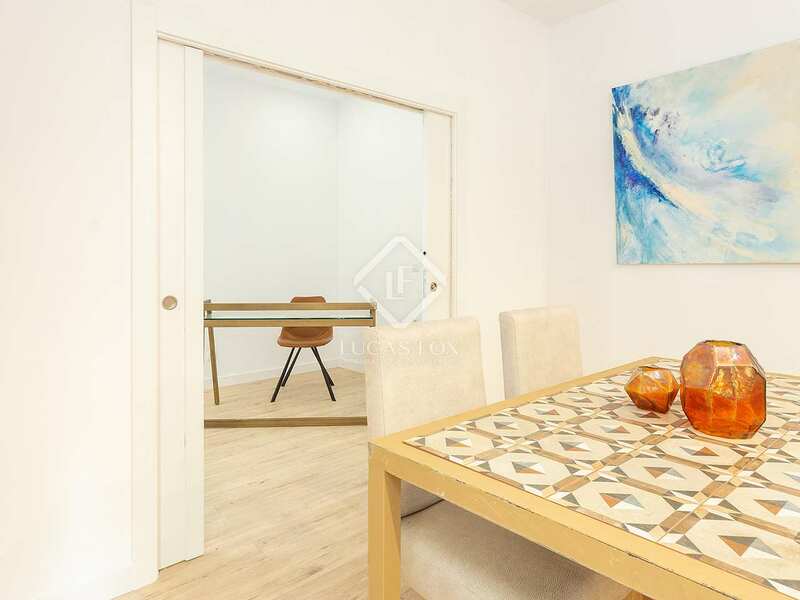 Well lit and ventilated, this property makes the perfect home in a picturesque, historic corner of Barcelona City. 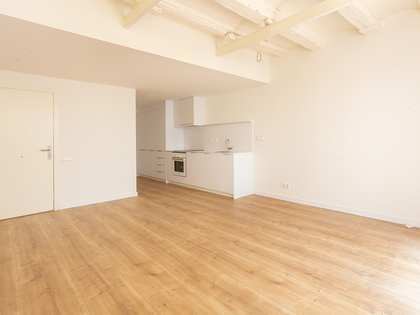 It is curretly undergoing the renovation work in preparation for delivery. 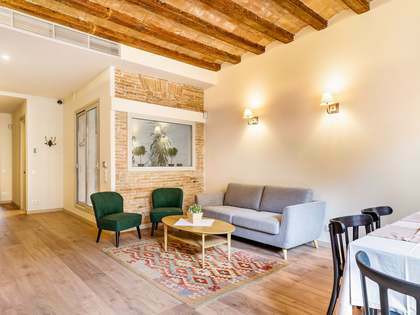 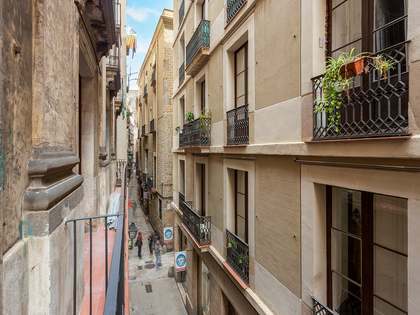 Property located at the historic heart of Barcelona, in the charming Born neighbourhood, where we find many great shops, restaurants and bars on charming old winding streets.